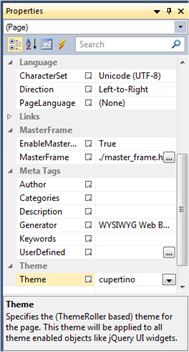 What is new in WYSIWYG Web Builder 8.5? 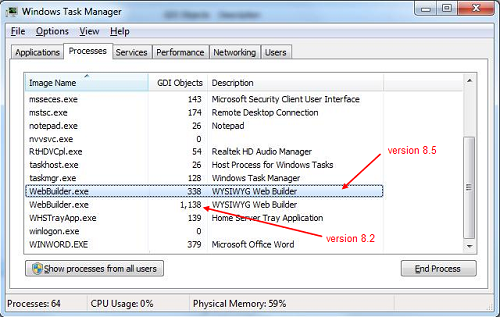 WYSIWYG Web Builder 8.5 is a major update with more than 50 new features and improvements (compared to version 8.2). Most of these new features were added based on user feedback on support forum. 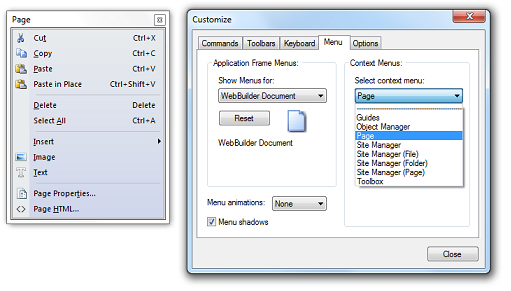 WYSIWYG Web Builder 8.5 will be available in September 2012. This update will be free for all registered users of version 8.x. Thank you for supporting WYSIWYG Web Builder! · WYSIWYG Web Builder now has full Unicode support! · Complete redesign of the User Interface using a new GUI toolkit. 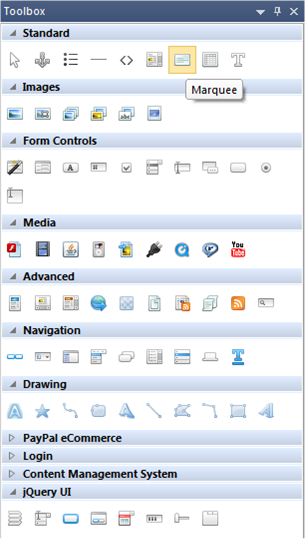 Toolbar/menus/control bars/status bar everything has been redesigned from scratch to make WWB ready for the future and compliance with the latest OS (Windows) requirements. · The user interface now uses way less GDI objects so more resources are reserved for your projects! 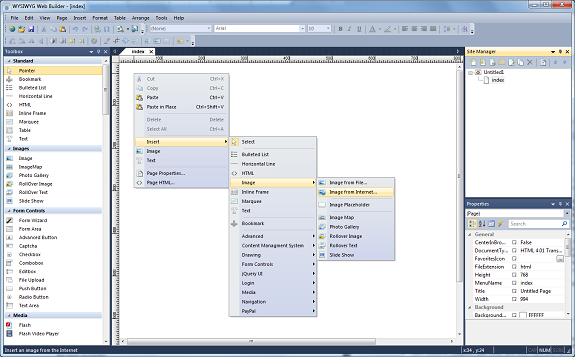 · Extended tooltips in toolbars. 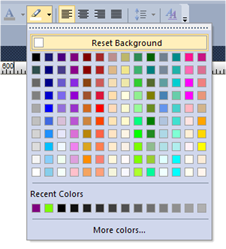 · Added new color schemes: office 2010 silver and visual studio 2010. · Redesigned property grid, much faster, less memory usage. And many objects have now more properties available. 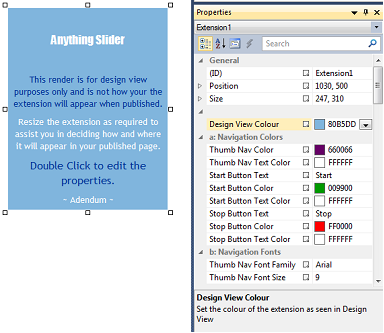 For example you can now directly set the master frame or page theme through the property inspector. · New feature: Added events toolbar button to Property Inspector to quickly access events of an object. 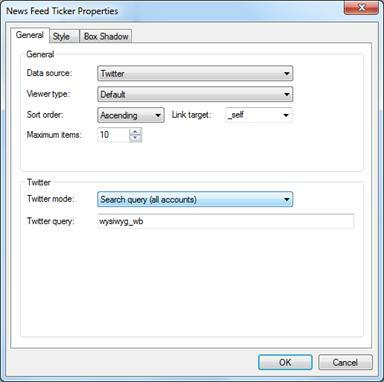 · New feature: Added search box to property inspector to filter properties. · Improved: Color picker in toolbar remembers last selected color, so you can quickly reuse it for other (text) objects just by clicking the button. · New feature: Added 'reset value' to property inspector to easily undo a specific values (while the object is still selected). · New feature: Added context menu and menu button to Properties of property grid (Copy value, paste value, reset value, show/hide search box description field). · New color pickers. Larger color palette and recently used colors! · Color picker can now be teared off and docked so that’s always visible. 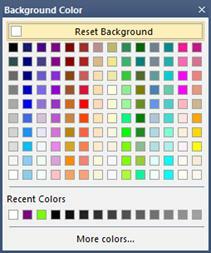 · Background color of many objects (form controls, shapes, table, text object etc) can be set through color picker in toolbar. 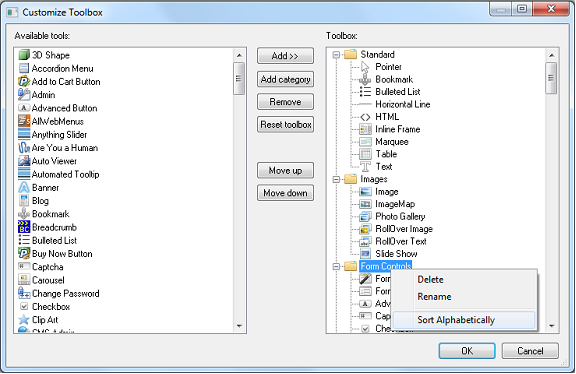 · New toolbox with customize dialog. State will be saved in toolbox.dat in system folder, so it can be easily transferred to another computer. · New feature: Toolbox switch between text and icons (list view) and icon only view (compact view). 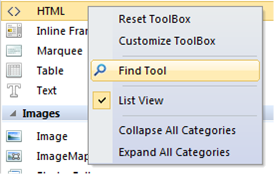 · New feature: Toolbox 'Find tool' to quickly find a tool in the toolbox. 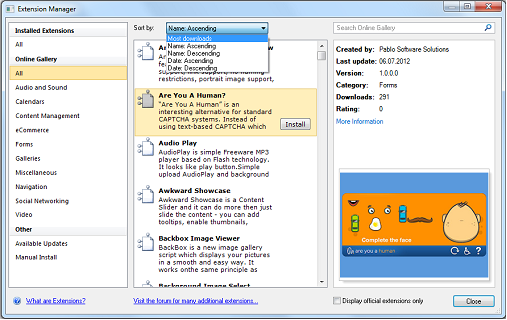 · Added the ability to show a text label in toolbar. · New feature: Added 'tab close button' options. 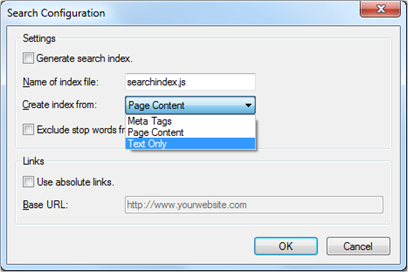 · Site Manager: Find page to search for page name (in context menu). · Object manager: Added search box to quickly find/filter objects (by ID). · New feature: Added ‘Find’, ‘Go to line’ options to Page HTML/Object HTML. · New feature: Line numbers in Page HTML/Object HTML. · New feature: Outline support to (temporary) hide/collapse blocks of code. · New feature: Hold down CTRL to follow links in HTML view. · New feature: Added bookmarks to Page HTML/Object HTML to quickly navigate through the code. 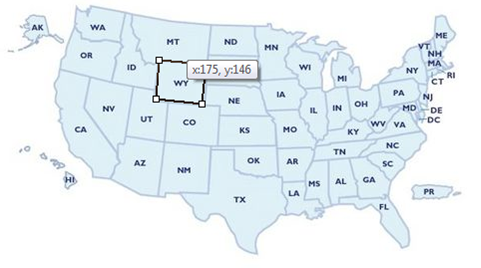 · Extensions: Font size property now uses pixels (just like all other WWB objects). 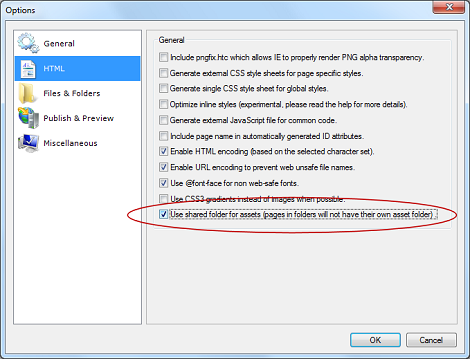 · Extensions: Added 'disable debug' option in user made extensions. 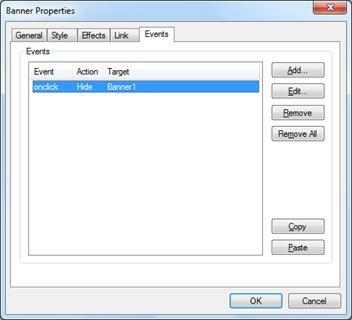 · Extensions: Added 'Enable events' option. Will add 'Events' property to events. Use $EVENTS$ to add the events to your code! · Extensions manager: Sort by, most downloads, name, date. · Extensions manager: it's no longer necessary to create a separate .uwbx extension! 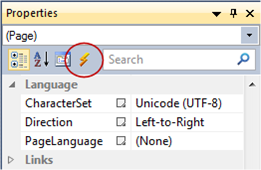 Non-Unicode extensions will be converted 'on the fly' (user made extension only). 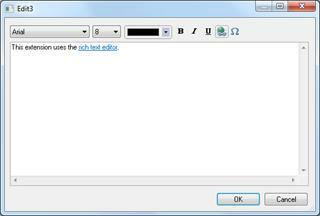 · Extensions: Rich text editor now supports links. · Properties of user made extensions are now integrated in the property inspector so the user can quickly modify the settings (real time). · New feature: Added new option to search index 'text only index. This will only index the text which results in smaller/faster search. In most cases this mode will be sufficient. · CMS: Added new option to CMS View, 'Fixed content' this allows you to use multiple CMS View on the same page all with a different Page. 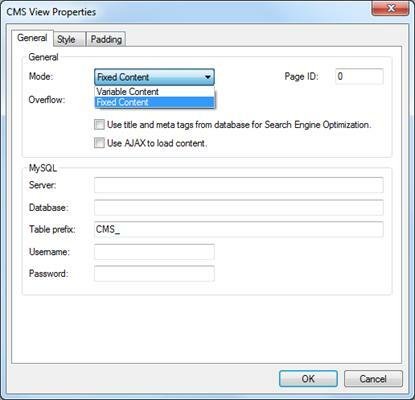 · New feature: Added 'padding' property to CMS View. · Improved: Property dialogs of CMS Admin, Login Admin, and other logins tools are now resizable. 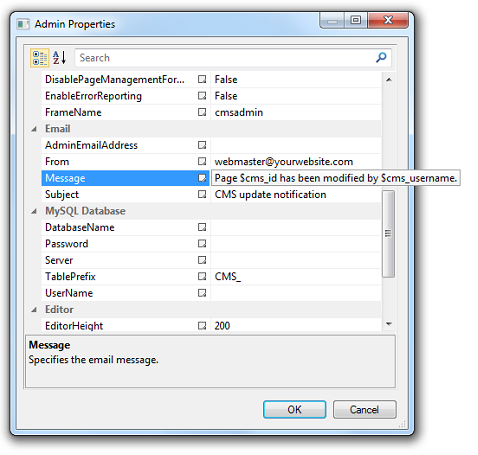 · New feature: Added admin notification email when page was modified to CMS Admin. · New Feed Ticker: now also supports Atom Syndication Format for RSS feeds. · New feed ticker: Links in tweets are now clickable. 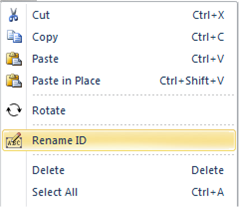 · New feature: Added 'Rename ID' to context menu of objects. · New feature: Double click on ID in statusbar to quickly rename the object. 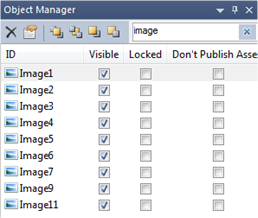 · New feature: Duplicate ID warning notification will be displayed when loading page/preview/publish. Can be disabled in Options. · Image: Tooltips now display crop values in crop mode. · Image Map: Tooltips now display hotspot position/size. 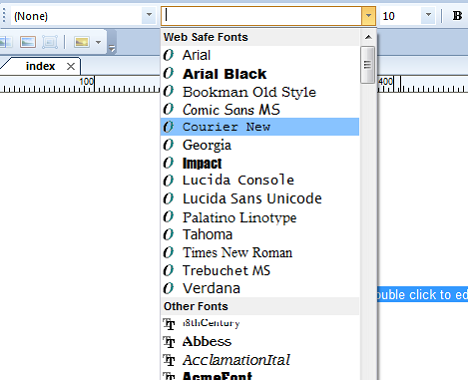 · New feature: Font picker for text displays web safe fonts first. · New feature: Added support for events to Layer and Banner. 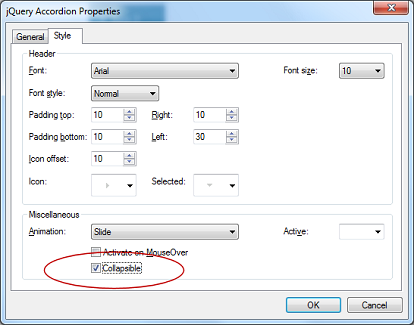 · New feature: Add 'collapsible' option to jQuery Accordion. Specifies whether all the sections can be closed at once. 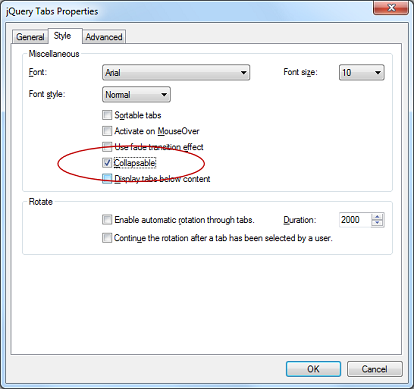 · New feature: Add 'collapsible' option to jQuery Tab. Specifies whether an already selected tab can to become unselected again upon reselection (hides the tab). 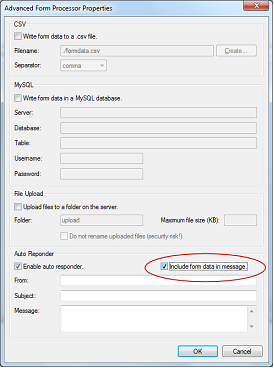 · New feature: Added the ability to include form data in Auto Response message of the form processor. · New feature: Added Text alignment to Site Search, CMS Search, Auto Complete and DatePicker (Property Inspector). 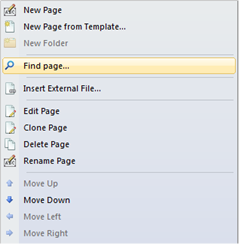 · New feature: Added 'Move item up/move item down' option to Bulleted list (context menu) to quickly rearrange items. 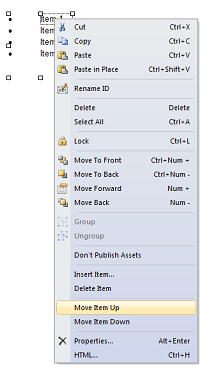 · New feature: Use shared asset folder. Probably one of the most requested features… Enabling this option will share the asset folder(s) for the entire website (including pages in sub folders!). 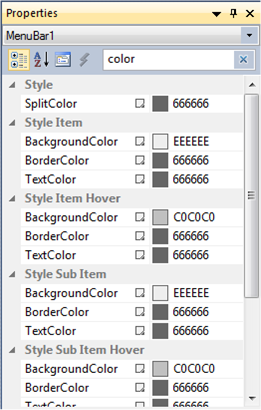 This means that sub folders no longer use a separate asset folder.